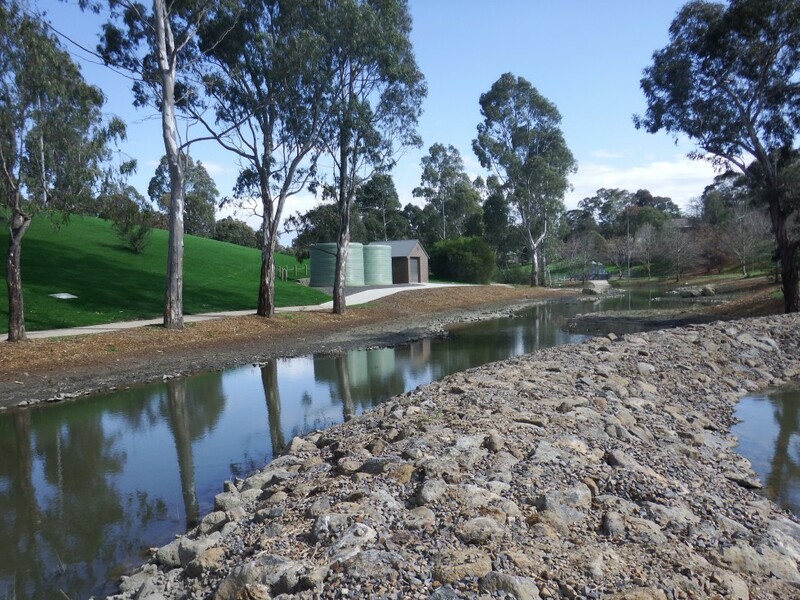 Fisher & Fisher provided the detailed design and construction documentation for the Kalparrin Gardens and Whatmough Park Stormwater Harvesting and Re-Use System on behalf of Banyule City Council in Yando St, Greensborough. 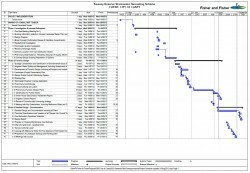 Our outstanding record for innovative water management system, wetland and water management system design was again on display as our team delivered a project design, which ensured the availability of water, to maintain the quality of sporting ground surface and park ecology, but also brought about significant reductions in potable water use and reduced pollutant loads into the Yarra River and Port Phillip Bay. 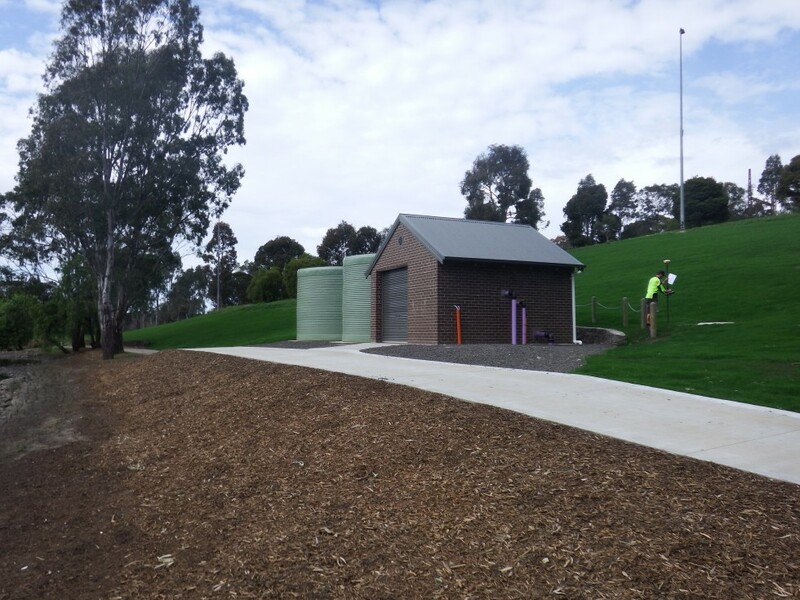 The system required a stormwater harvesting and storage system for irrigating the Partingtons Flat, Whatmough Park and Greensborough Park Ovals (combined 27 l/s). 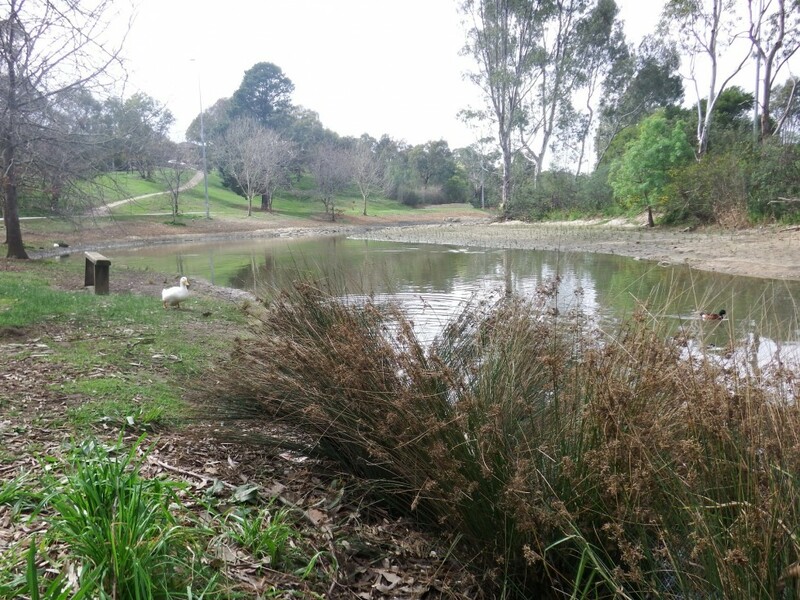 The Kalparrin Lake and Retarding Basin was designed to be retrofitted with a wetland and with an underground storage 2,000 m3. A Pump house including ultra violet light disinfection system & Sand filter was implemented to treat the stormwater before distribution to the ovals via a pressure pipeline approximately 950 metres away. 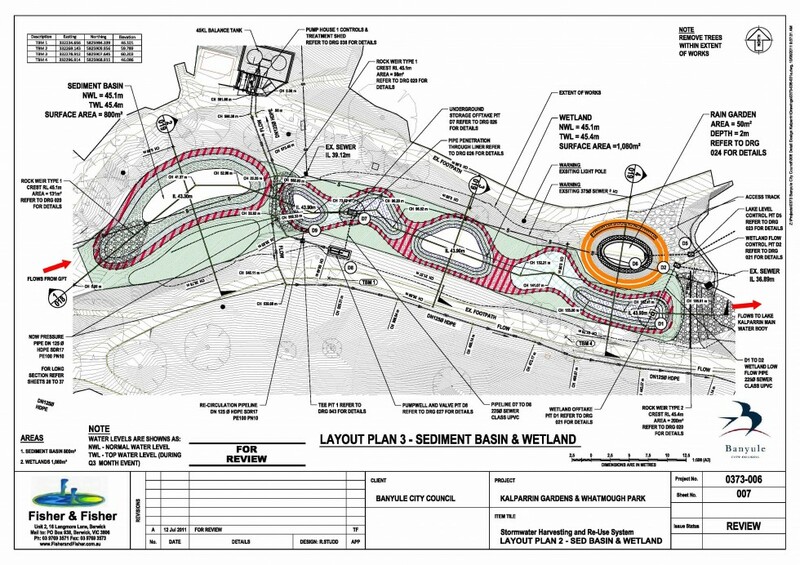 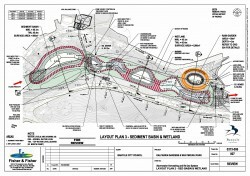 The stormwater was preliminarily treated with a Gross Pollutant Trap, Sediment Pond and wetland. 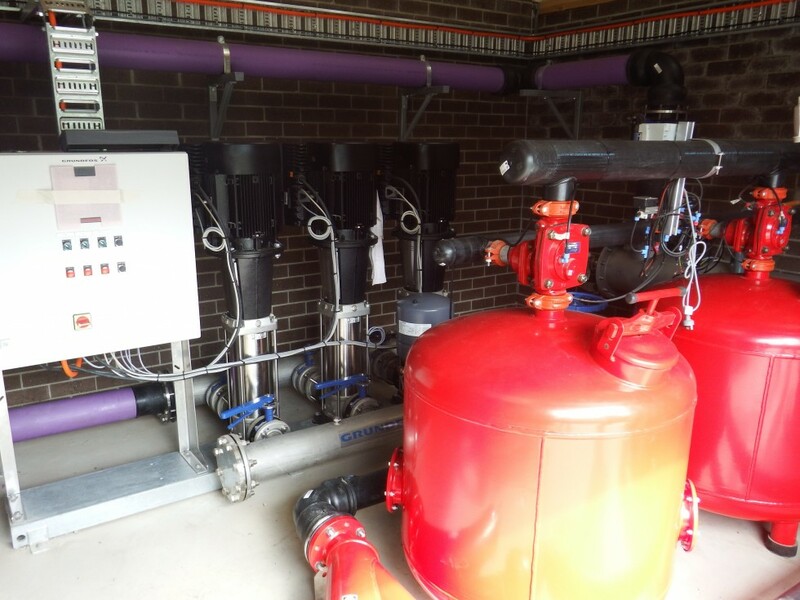 An innovative recirculation system with the lake provided multiple benefits to both the lake, its ecosystem and the quality of the water entering the unique underground storage system.